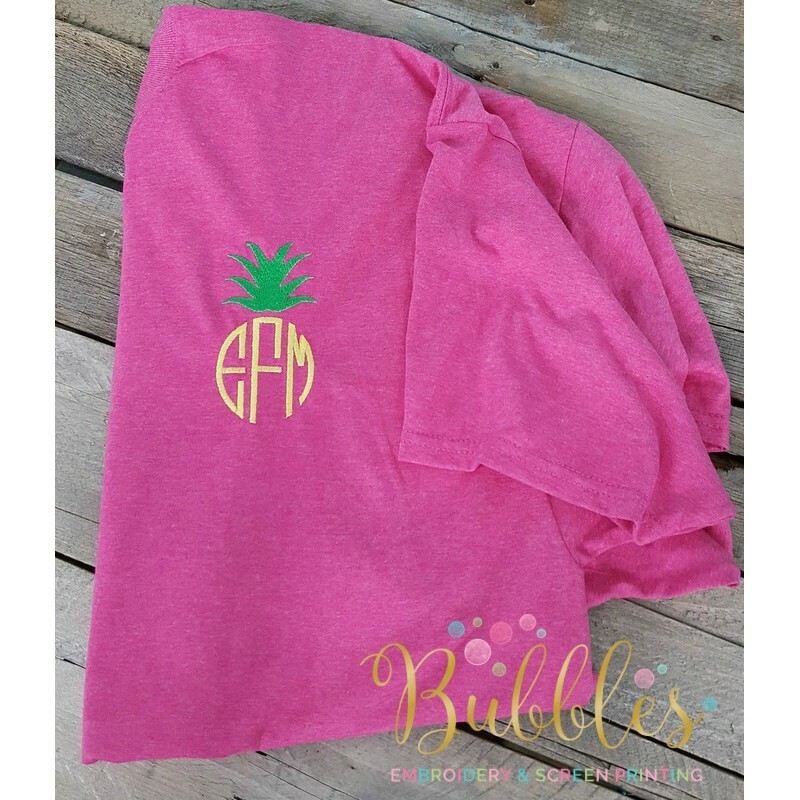 This monogrammed pineapple shirt is simple and sweet! This retro heather pink shirt is comfortable and soft unisex fruit of the loom T and the monogram gives it a unique touch. 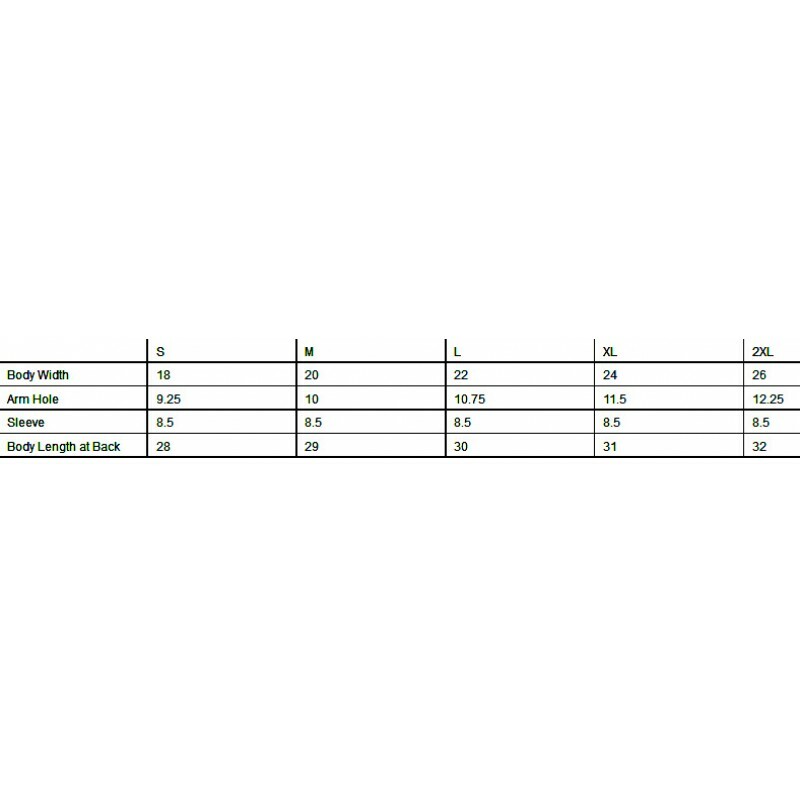 Monogram will be done on left chest in yellow thread with green top. Please include monogram in the message to seller section during checkout. Please include in FIRST, LAST, MIDDLE order. Also, include last name so we can verify correct letter placement.